Required with a minimum of 5 years experience in industrial, commercial, and institutional construction. Must have the ability to manage projects in a fast paced computerized environment. Good oral & written communication skills are required. OGCA Gold Seal Certification (or equivalent professional designation) with post secondary skilled education would be a definite asset. Required with a minimum of 5 years experience in industrial, commercial, and institutional construction. Must have the ability to manage projects in a fast paced computerized environment. Good oral & written communication skills are required. OGCA Gold Seal Certification (or equivalent professional designation) with post secondary education would be a definite asset. Responsible for the preparation of estimates, this individual will have a minimum of 5 years experience in construction projects. The successful candidate will be responsible for estimating and projects take-offs for all bids. Must have solid command of English Language. OGCA Gold Seal Certification (or equivalent professional designation) with post secondary education is a definite asset. MJ Dixon Construction Ltd. was established in 1985 and has experienced steady growth while attaining a reputation for quality of work and service. 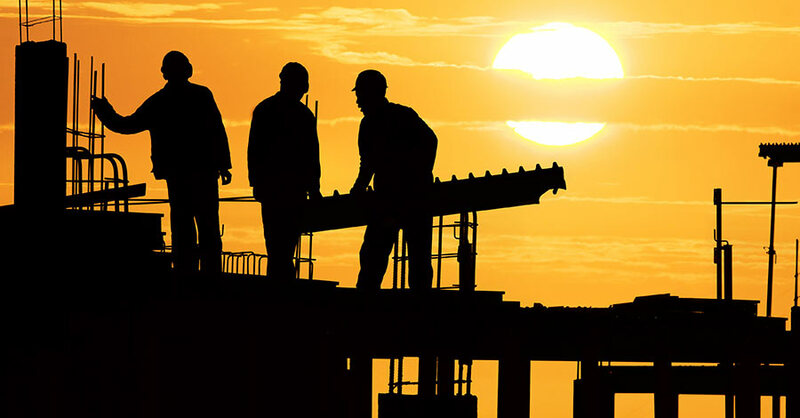 MJ Dixon Construction Ltd. is active in the industrial, commercial, institutional, educational, health care, recreational and transportation sectors.